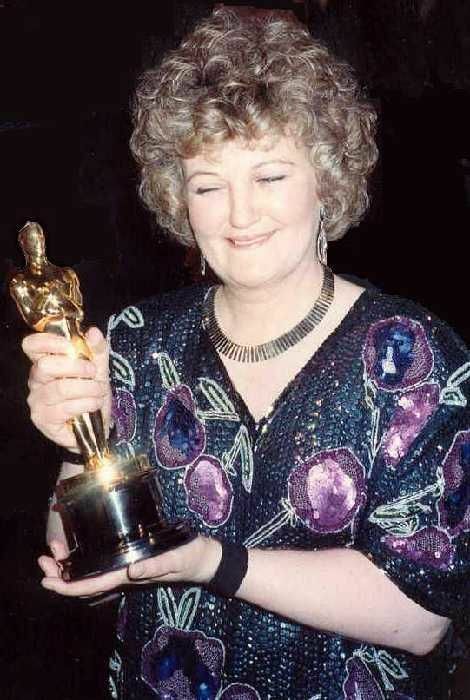 Brenda Fricker (born 17 February 1945) is an Irish actress of theatre, film and television. She has appeared in more than 30 films and television roles. 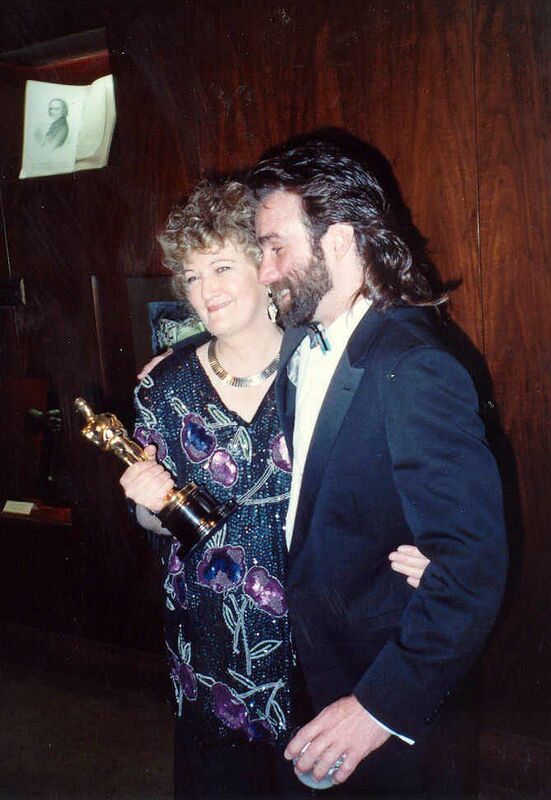 In 1989, she became the first Irish actress to win an Oscar, earning the Academy Award for Best Supporting Actress for My Left Foot. As of July 2014, she has tentatively retired from acting. Read more on Wikipedia.